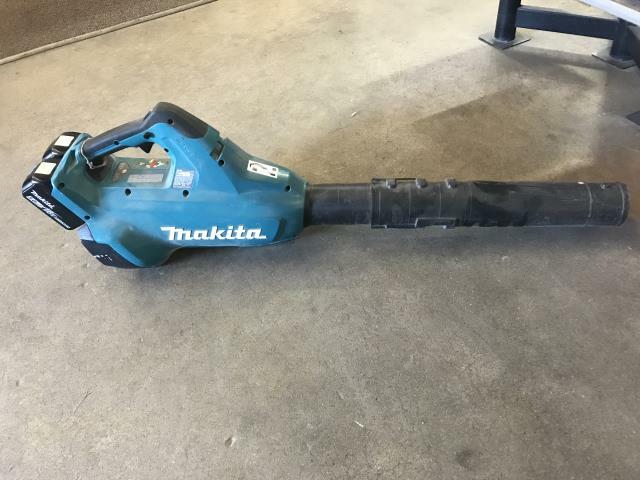 Makita Brushless Blower:EACH RENTAL WILL COME WITH A TOOL BAG. THE TOOL BAG WILL HAVE 4 BATTERIES IN TOTAL AND A DUAL CHARGER. * Please call us with any questions about our blower cordless rentals in Sacramento and Citrus Heights, serving Auburn, Placerville, Woodland, Davis, and Elk Grove in the Sacramento area.